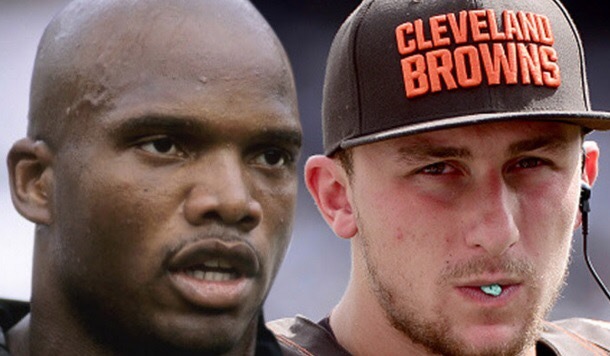 People in northeast Ohio are doing what they do best…hyping up a player before they do anything. It’s not their fault, they have such a deep desire to win that sometimes they play the part of over clingy, creepy girlfriend. 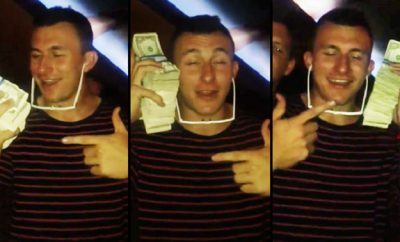 Put it this way, if Johnny Manziel were northeast Ohio’s girlfriend, they would totally be going through his text messages. 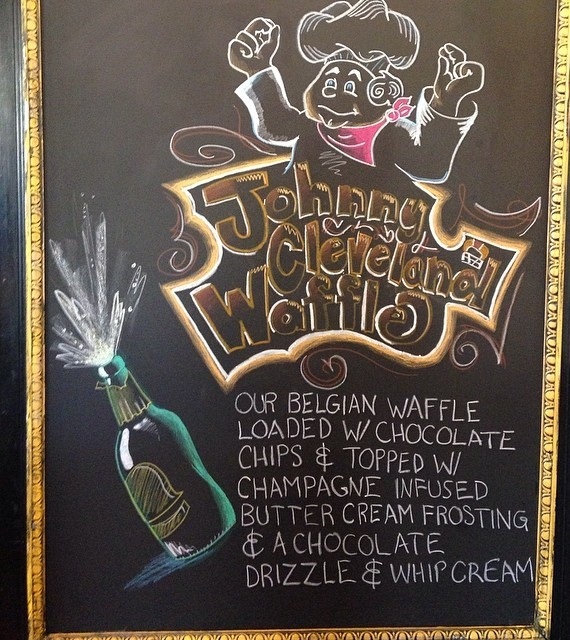 Wally Waffle in Akron, Ohio has the latest and greatest Johnny Manziel creation in their ‘Johnny Cleveland Waffle’. Normally, I’m all for the traditional waffle, but this sounds awesome. 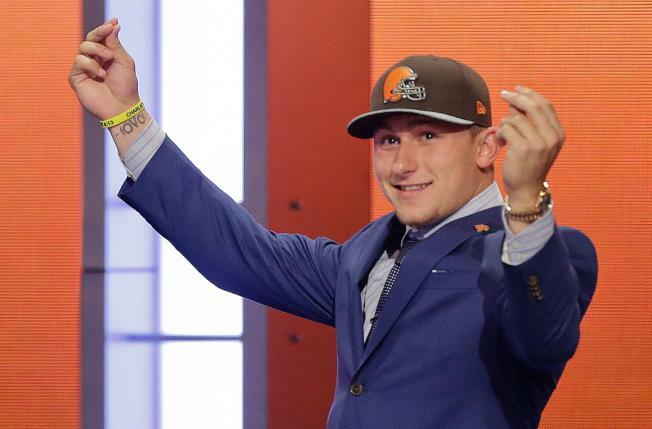 Now who got that Johnny Manziel ‘Johnny Cleveland’ tattoo?